Posted by johabbed on Monday, May 2nd, 2011 at 08:46	in Uncategorized. 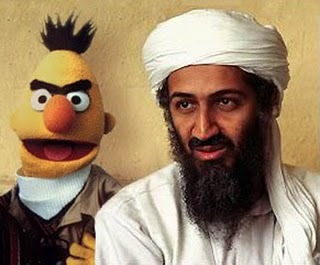 Bin Laden is dead! Points for everybody! !